Thank you, thank you… good night folks! 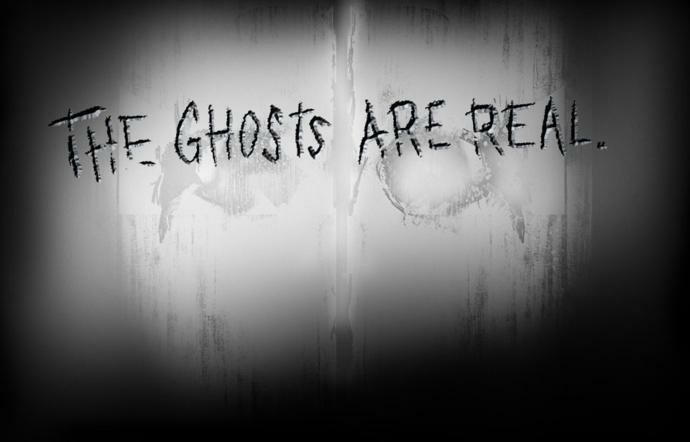 As many of you know Call of Duty: Ghosts came out last month and JP waited and did his review based upon the PS4 version of the game. His review was strictly based on the single player campaign of the game. But that is only one half of this games gaming pizza as Call of Duty games are famous the world over for its multiplayer experience. But it’s something that’s best understood by playing the games, preferably with friends or family, but that’s true of many games. 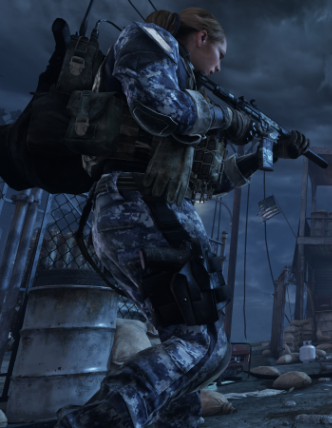 Infinity Ward developed this game with help from companies Raven Software and Neversoft. Raven Software assisted with the multiplayer and Neversoft worked on the Extinction mode. 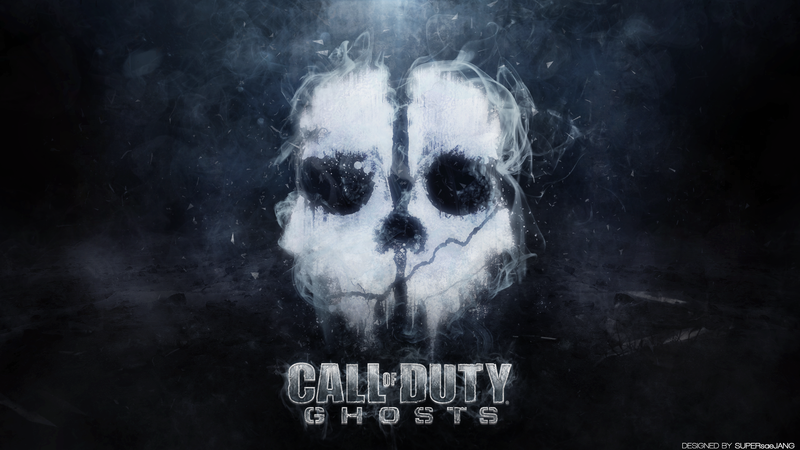 Call of Duty: Ghosts marks the main series as the tenth installment and the sixth entrance by Infinity Ward. The Wii U port of this game was assisted by the Treyarch team. Graphically speaking I found this game to remind me more of C.o.D’s past than say Black Ops 2. 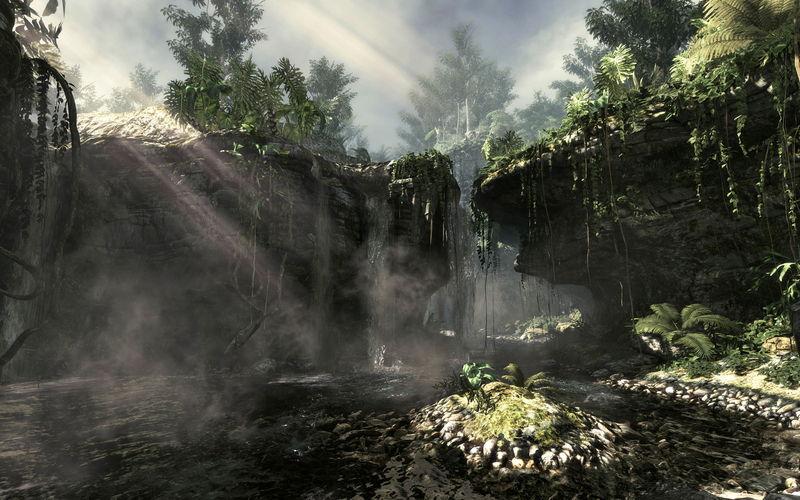 The environments of this game are well done and are a step into the newer gen stuff granted I have the PS3 version, the physics of the environment and the nature both in looks and how they act are pretty realistic (such as water). 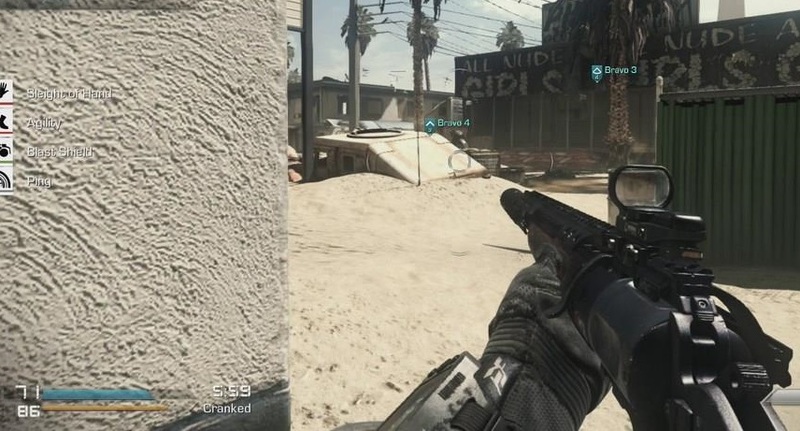 But the players seem more of the Arcade like ilk of say Modern Warfare 2 or Black Ops (1st one) compared to Black Ops 2 but it could be that way because I’m playing on a PS3 it could also be that way because they put so much detail into the guns, they look so real. For this game it seems that they focused more on making characters more customizable as far as gear is concerned. They still work it’s not like they are running around all 2d on a 3d environment though on second thought that would be a cool mode; you could call it retro mode and cash in on the nostalgic wave. 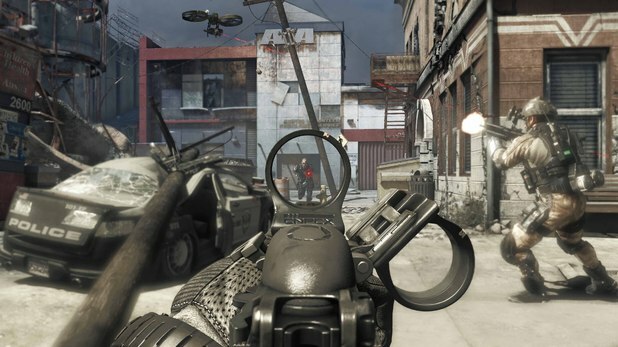 Once again the Call of Duty includes one of the most recognizable, copied and simple to learn control layout of the FPS genre. It’s not the only one but its known and used by many games, but this is a good thing it allows older players to jump into the game and not take a long time to get back into the swing of playing due to the familiarity. As its copied by many of FPS its liable that a new player will have used the layout or part of the layout before elsewhere so they won’t take all that long to learn this or any COD which Is important for multiplayer. For this game they added in a new category of weapons which I happen to enjoy; it lies in between assault rifles and sniper rifles; long ranged rifles. These rifles are better in most mid-range to closer situations than a sniper rifle in that it has a faster rate of fire, but can also throw bullets down range and out shoot a submachine gun distance to damage wise. 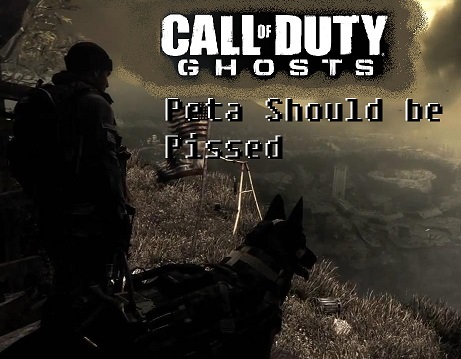 The Maps for Ghosts has seen some changes besides their layout of course. Once again they are based on levels from the Campaign but that’s about it. As JP pointed out that there would be no multiplayer without the Campaign. 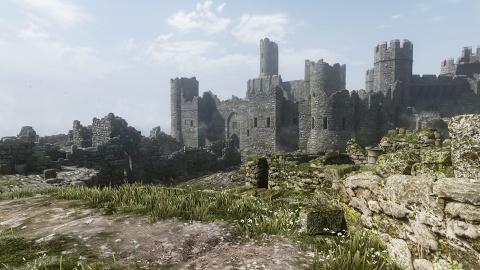 I disagree solely because the DLC’s rarely have anything to do with the Campaign they are always maps made to be cool and or fun to play in and stem outside the realm of relative to the campaign. For example the Lava Map/The Paintball Field from Call of Duty Black Ops 2 they both had nothing to do with the campaign, they weren’t based on the campaign but someone’s idea which is cool, personally I like the Paintball Field map compared to the ones that started with the game. 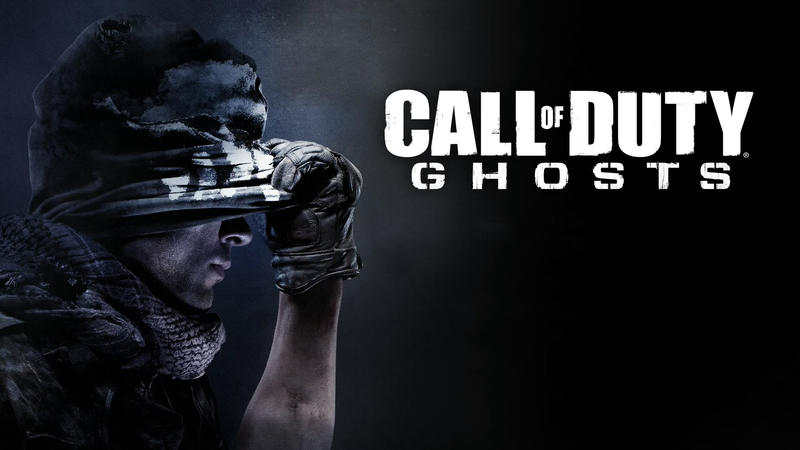 This game also updated the multiplayer modes by bringing in a few new ones. One being Cranked, which is like TDM but on steroids and is in an effort to avoid camping. After a kill the player becomes faster, his reactions are quicker, he/she shoots quicker as well as his speed. He/she has thirty seconds to kill someone else or else they explode! The great thing about this game is that its quick but it’s also about team play, your team truly wins or loses this game mode, and it’s not the place for the one man band types such that regular TDM can have. This mode while is one I would have stayed away from via my own preferences of stalking and sniping but I played it with my brother and had a blast, it’s certainly a realm of WTF’s though as it’s so fast paced. Another mode that’s been made more team based is the search and rescue game which is much to the likes of search and destroy but you can revive dead a teammates, it’s a mix of kill confirmed as far as team cooperation and of course the search and destroy from the previous games. Blitz is the third new multiplayer mode, that’s new; it’s essentially the Capture the Flag mode of this game, except instead of flags its portals and you have to enter through your opponent’s portal while protecting your own. 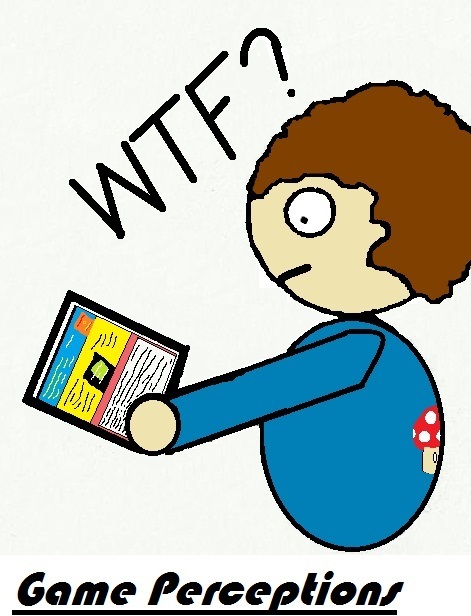 When the portal is captured it’s temporarily closed so rushing can’t occur. Squads is a easier to handle multiplayer mode, it’s the easiest place to earn squad points which allow you to unlock weapons, and characters to edit. Everything unlocked in squads and the changes to your squad also carry over to the regular multiplayer mode. It is a necessity to play this as most people on Multiplayer are using better gear because they put some time in to squads to unlock decent weapons. Granted many of them from what I have seen only did it with one character. Squads is the training wheels of this game and it’s a great addition for people who are new to the franchise, but it’s kind of annoying to someone who has played a lot, that’s not the say I think squads is bad it’s just it’s a necessary evil. There is a lot of cool features about this mode, such as even when you don’t play, your squad does and can accumulate squad points while you’re not playing, which helps you unlock equipment for regular multiplayer but that also means you need to build your entire squad up that means playing with each character roughly the same amount of time, which is as stated…simply annoying not to mention consumes six times more time than a Call of Duty past. But nothing beats the satisfaction knowing your team out beat a real player because you leveled them appropriately when others just level up one character (their main) on Squads to Level 40 (finally using my “mastery” of leveling multiple characters all at once on an MMO has paid off), but since the other 5 of their team is level 1 your team of level 5’s beat his/her team. This mode is both a single player and a multiplayer one where you and your AI squad can play Wargame/Squad vs. Squad/ and Safeguard. Wargame is where your squad and you must go against fully AI teams (of other players and their squad) through various game modes. Squad vs. Squad is just as it says, it’s where you and your squad go against other players and their squad in normal Team Deathmatch mode. And Safeguard is where you and up to 3 other friends can go against wave upon wave of Ai bots, its essentially Survival mode from Modern Warfare 3 but with the addition of perks and scorestreaks, it was move here as its slot was taken up by a new mode. To unlock extinction mode you have to play the beginning of the Campaign, it’s not hard but a little annoying that it’s required. Now this game is a single player it is also a multiplayer (max 4 players) co-op game, but since no one I know or play with will play it I had to go it alone and dear god .-. 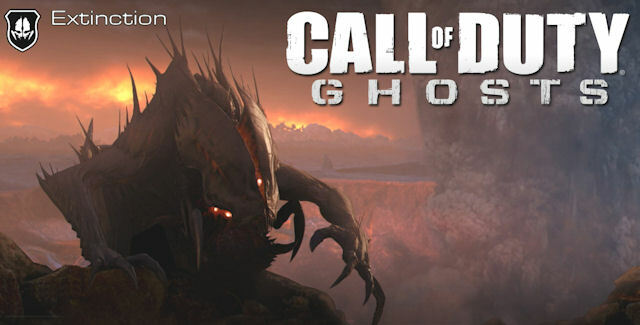 This mode is the Infinity Ward version or game mode to battle the Black Ops Zombies game mode, unlike the survival mode from Modern Warfare 3 this one’s a fully flushed out game mode like Zombies. In this mode you/players pick from four different class types each that have their own unique traits, and customizable loadouts, which is kind of cool. With this setup players can level up each class, unlocking more weapons and equipment for their loadouts for their classes. The four classes are: Weapon Specialist; which allows you to switch to your secondary and vice versa faster, move faster while aiming down sights, faster off hand use, faster reloads, give more damage with your bullets and have better weapon accuracy. Tank; which grants you 25% more health, and increases the melee damage you do to aliens. Engineer; allows you to repair certain equipment and tools for players (or yourself), the ability to improve trap efficiency, and hold a max cash of $8000 instead of the standard $6000. And the Medic; which allows one to revive allies quicker, move faster + very fast movement, increased protection while reviving, longer sprint duration, allow team mates to regen their health quicker when nearby, and ignoring the damage gained from Gas clouds. In this mode there are objectives such as obvious ones such as destroying aliens and alien hives but there are also challenges. Each time you complete a challenge or kill an alien, destroy a barrier hive or even search a pile you receive cash or find cash, which is used to buy new weapons, or activate abilities that were pre-selected before the game was started. plus add in a bit of glowing kaiju like features, so yay… nightmares. 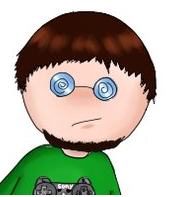 If at all possible we’ll get some gameplay footage and upload it or talk more in depth on this mode at a later time. I use to prefer the Modern Warfare games because of how they manage scorestreaks, I’m a support player I don’t go rounds of having 10 + kills before I die, I tend to kill one or two and then die, so I always preferred MW games to Black Ops ones but this game feels like a letdown and maybe it’s the I need to pour even more time in than I did for MW3 or BO2 (which is both large amounts of time) and you get burnt out on that kind of stuff.